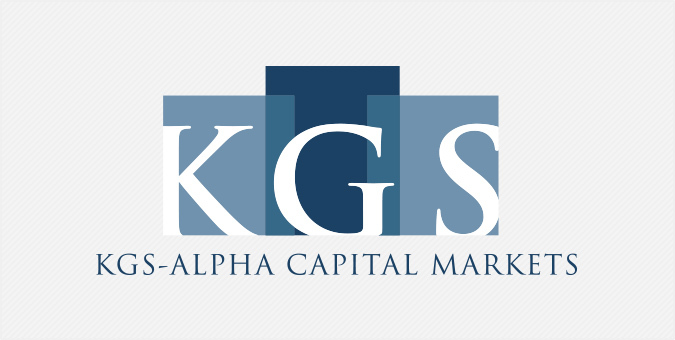 KGS is a New York-based integrated financial services firm that offers premier fixed income, residential and commercial real estate, and investment banking services to institutional clients. Launched by Arsenal Capital, KGS partnered with the Jake Group to develop its visual identity, including a new logo, custom website, business package, and marketing literature. KGS continues to build its brand through industry recruiting and business events with Jake’s creative team behind the concept and design of all invitations and event materials.